Holding your wedding with us here at Smiths Hotel or Gretna Green Famous Blacksmith Shop? 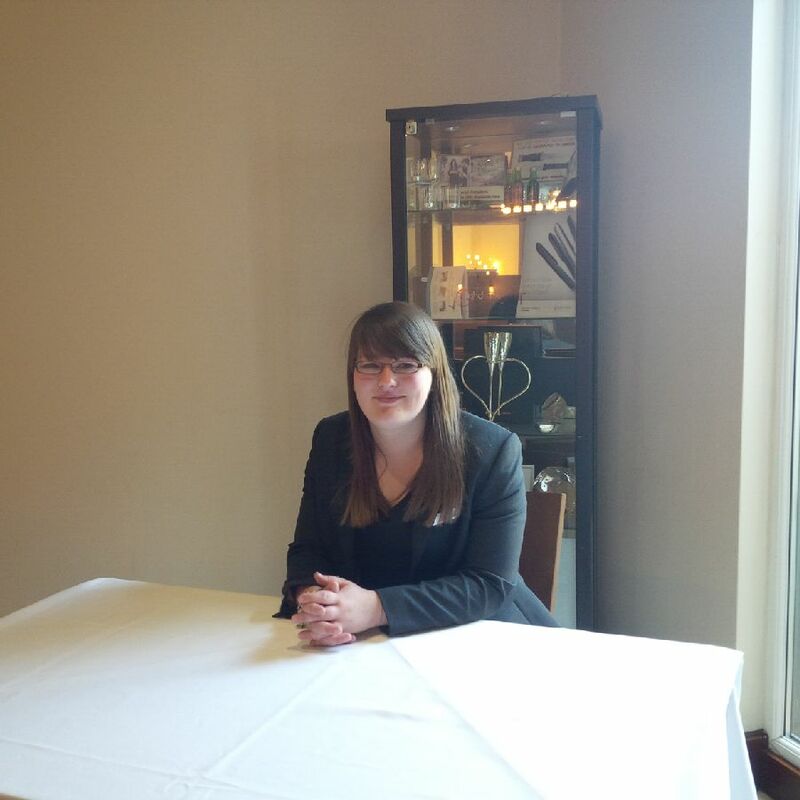 India, our Wedding Concierge, is ready to meet you and help make sure your Big Day goes off without a hitch! We're thrilled to have India back with us again....we caught up with her recently and had a wee chat about her exciting new position! What will you be doing as Smiths Wedding Concierge? I'll be looking after the couples on the day, meeting with them the night before to answer any last minute questions and run through their day with them. I'll also be helping to set rooms with decorations, help get guests together and ready before the ceremony, and see the bride, groom or couple out on their wedding to their ceremony. Favourite part of your new role? Definitely looking after the brides and grooms - making them feel individual and special and getting to know them the night before to ensure they have a very special wedding day. I want each bride/groom to be comfortable asking any questions they might have....to be a familiar face for them within the wedding team. What are you most excited about for the summer? Meeting all the couples who will be joining us this summer for their wedding! I will be starting to call couples prior to their arrival at Smiths to establish a connection with each couple, making sure they're looked after from start to finish and that their Special Day meets all their expectations and hopes! Make sure to look out for India this summer....she's looking forward to meeting all our bridal couples! Have you met India? Leave her a message here or on our Facebook page!